Home | Blog | General Plastic Surgery | Welcome to Our Blog! We’re pleased to unveil our new blog, a resource we’ve developed to help you learn and share information about cosmetic surgery and treatments that will help you look and feel your best. 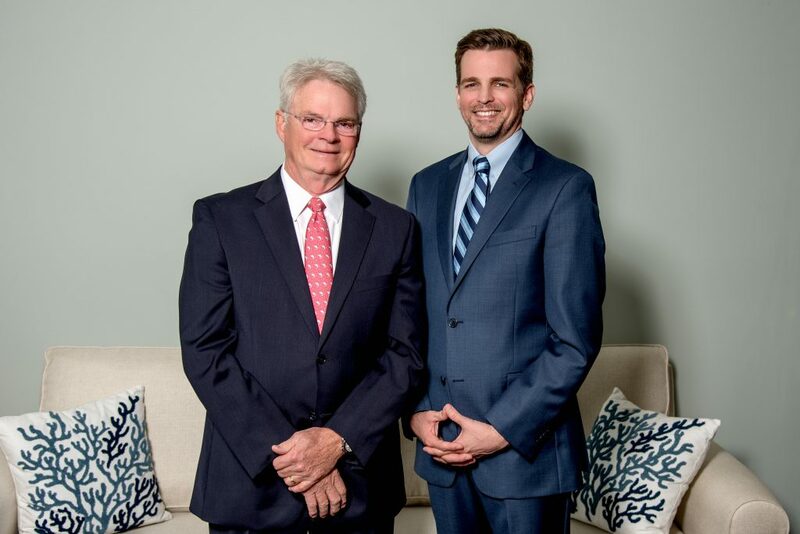 At our Lexington plastic surgery practice, we consider our patients to be friends and family, and are deeply committed to our community. Because the field of aesthetic medicine changes rapidly, board-certified plastic surgeon Dr. Jared Nimtz will update you with topics about the latest advancements and techniques related to some of our most popular procedures, such as breast augmentation and tummy tuck. You’ll also find information on various cosmetic treatments, including both new dermal fillers and tried-and-true treatments such as Botox® Cosmetic. Our aesthetic team wants to hear from you and will be happy to address your questions in this blog. Our team of genuine, caring individuals believes that the best patient experience begins on a personal level. Therefore, our goal is to be a trusted source that provides honest opinions and candid advice as you explore options for achieving your desired look. While we have many ideas for this online forum, we would love to hear your suggestions or questions about topics of interest. Please send us a note through the comments section. We hope you enjoy this new resource and invite to you check back soon for our next update!